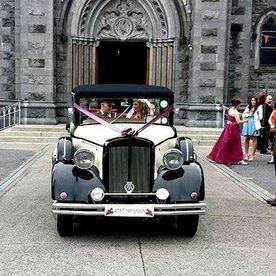 "I have often heard it said from my father and my mother, that going to a wedding is the making of another"
Getting married can be a stressful but exciting time. 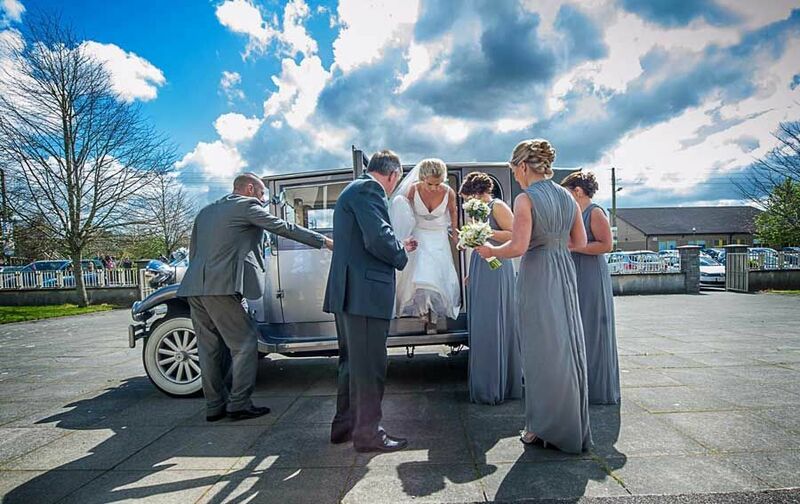 You want everything to be perfect. 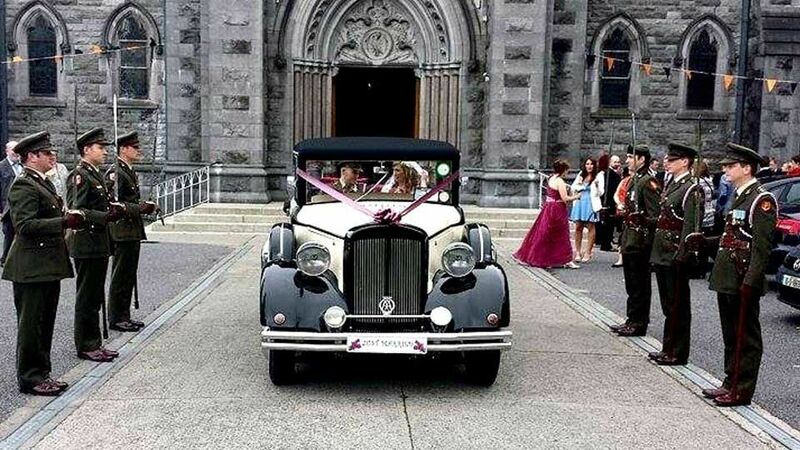 Your wedding transport is no exception. 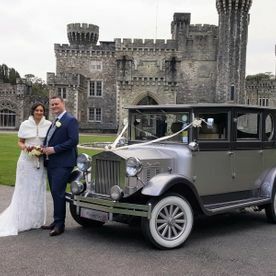 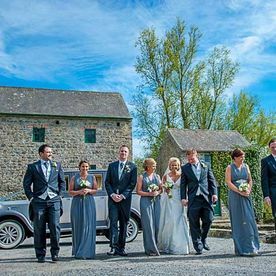 From having over 20 years of experience in the wedding business, we always endeavour to treat a couple as if we were planning our own wedding all over again. 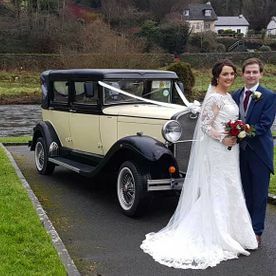 You can call to our purpose-built, 3000 sq ft showroom to view our stunning cars (without obligation) and perhaps decide, over a cup of tea or coffee, which cars best compliment your bridal colours, with ribbons, pull-bows and personalised number plates available to match. 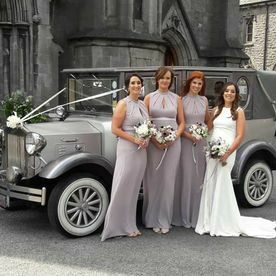 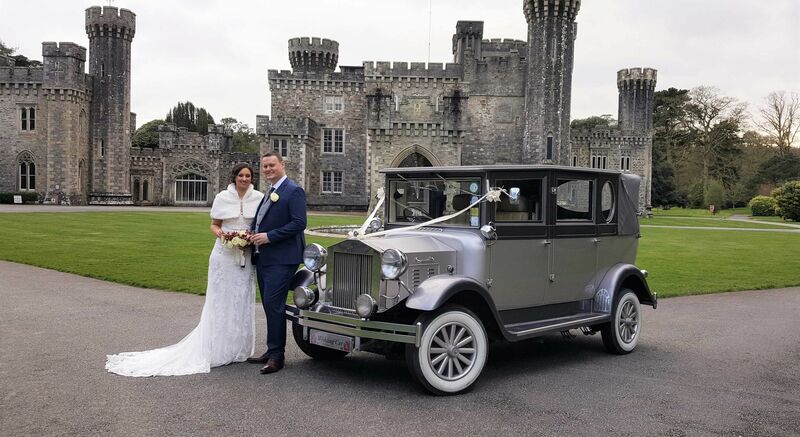 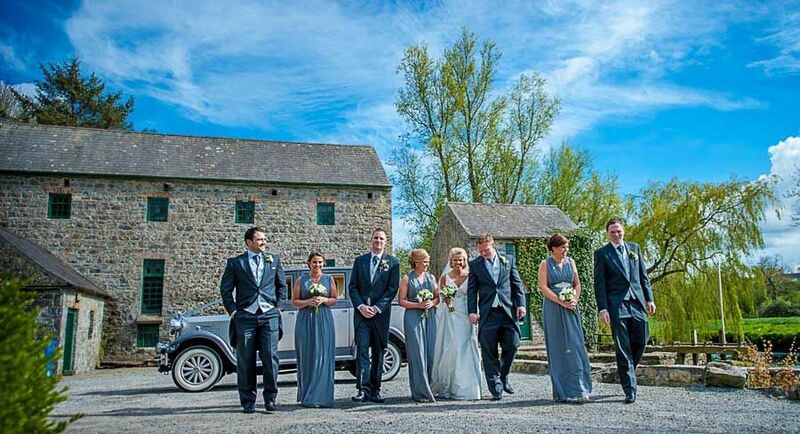 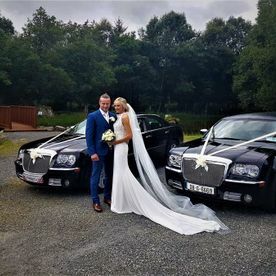 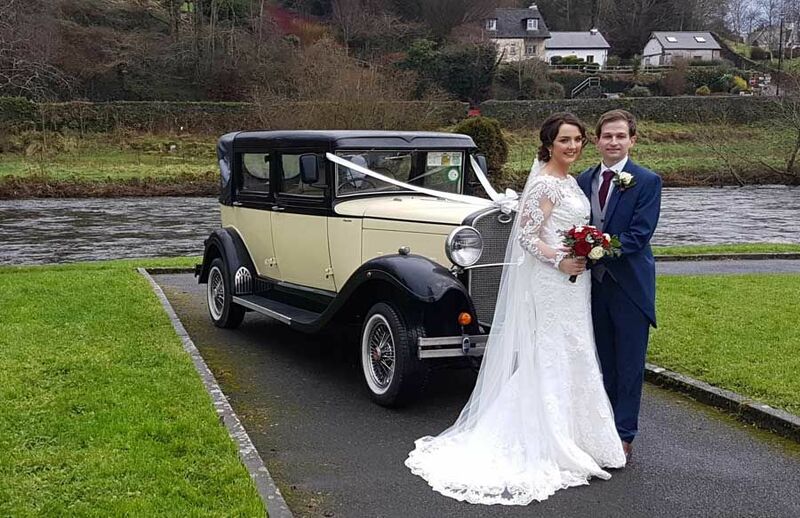 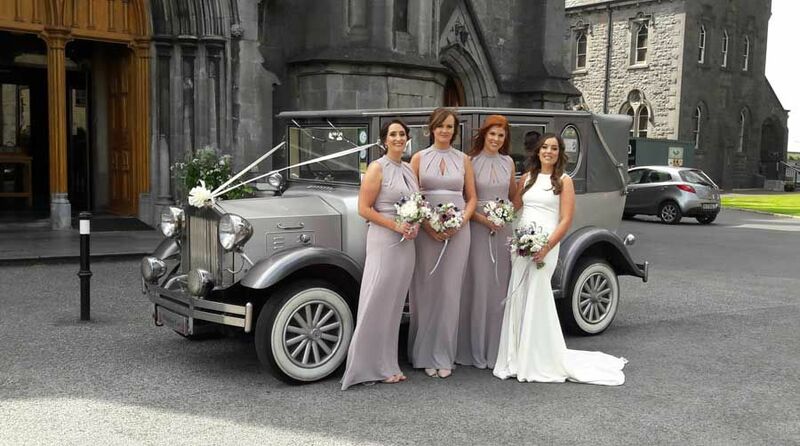 For more information on any of our wedding cars, get in contact with The Limo Company today. 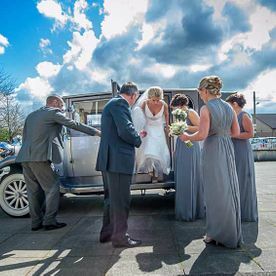 We don’t just service weddings. 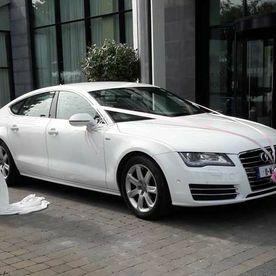 Do you have a big event coming up that requires elegant professionally chauffeured transportation? 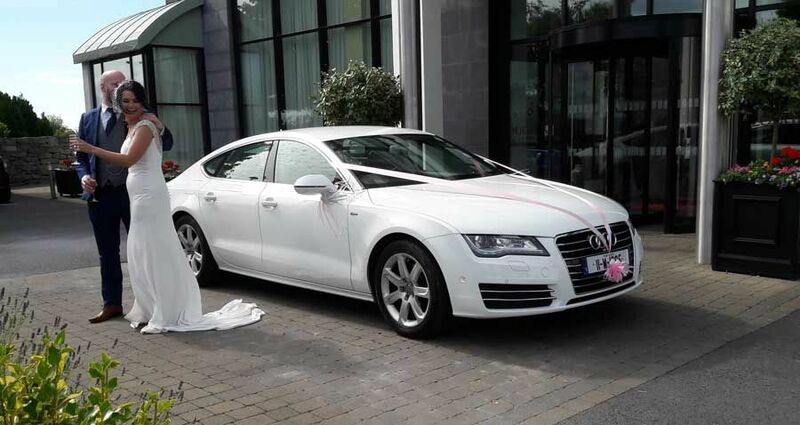 Then get in contact with our offices today to arrange a viewing of our diverse fleet of beautiful vehicles. 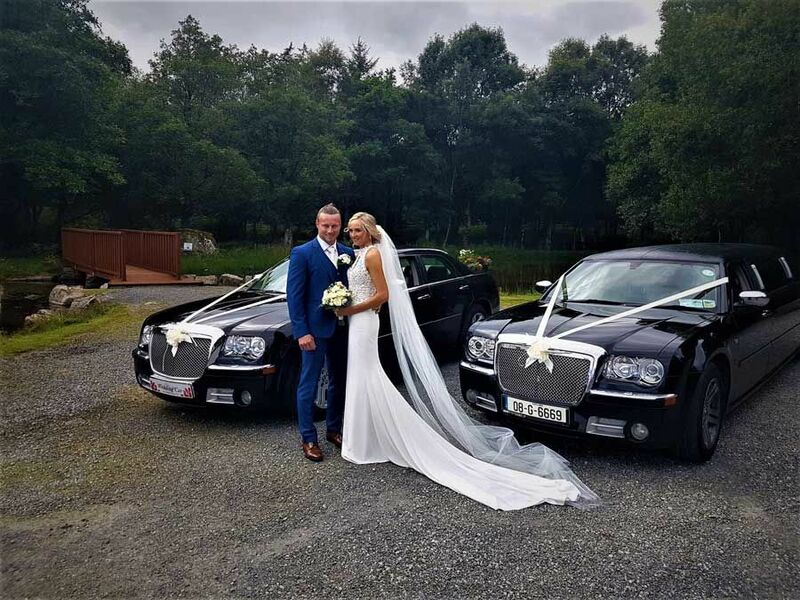 To discuss your chauffeured transportation requirements, get in contact with The Limo Company today.